“The foundation of Lammily is built on being true to yourself in a world that pressures you to conform to standards. I believe an entire world, with interactive resources, accessories, and clothes can be built to allow kids to find their own path. In fact, Lammily looks like any teenager you may see everywhere, with a day-to-day life, dressed in a normal way with her body combining greatness and imperfections. Reality once more… Her popularity was largely propelled by the concern for “body aspect”. Since then Lammily is now being sold worldwide, she has her own clothes among a new fashion collection and accessories boutique. 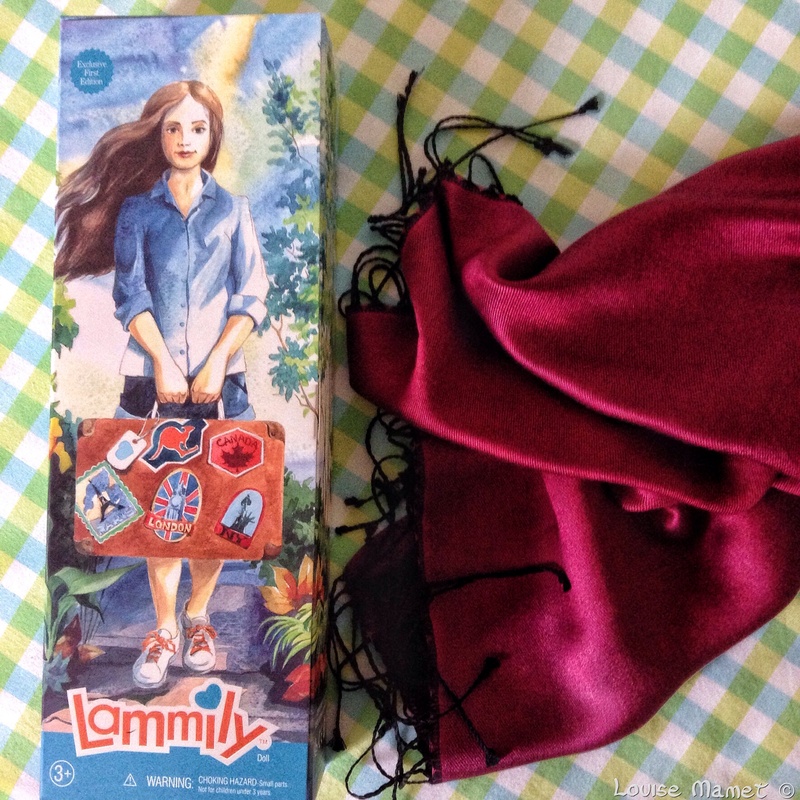 Lammily team is working on new dolls. A boy doll, dolls of different ethnicities, different hair color and appearance. To end this blog post, I would like to express my warm thanks to Nikolay for having been so helpful, allowing me writing this post and using some photos from the Lammily’s official website. All the best to you, Nikolay and to Lammily! 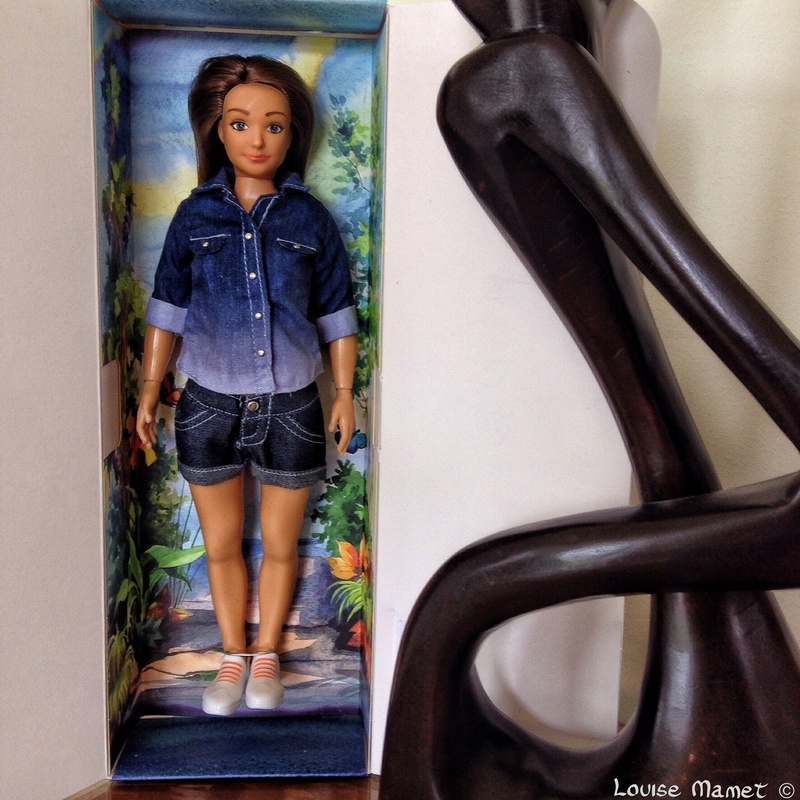 I knew about this wonderful doll, but your post adds so much to my appreciation of living in a world that is real, rather than one that is all hype and false impressions. Even your photograph of the rusting fishing boats rings with truth far more than the “glamour shots” of expensive yachts and dream cruise ships. What a great post and such a wonderful creation. 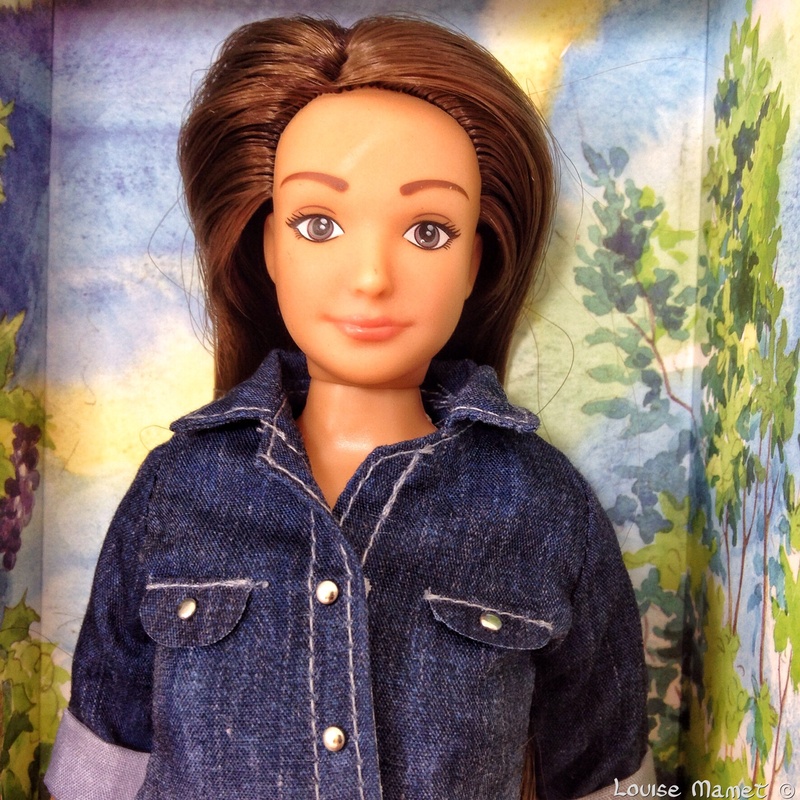 It is surprising that it has taken so long for someone to create a “real” doll. Hats off to Nikolay Lamm and his Lammily. This is very encouraging and the future plans sound really exciting too. Je découvre cette poupée et je dis bravo à Nicolay! C’est une très bonne idée! Les petites filles vont se régaler à faire vivre cette poupée à leur image. Merci Louise de partager cette belle invention! J’ai trouvé le projet excellent, un peu de vrai dans le quotidien… donc, je n’ai pas hésité à encourager Nikolay. Merci Astrée et belle semaine à toi. Bises. Je trouve l’idée excellente… et courageuse ! Je suis ravie que Lammily ait du succès, bravo pour cette inititaive ! 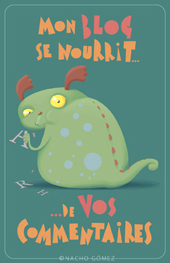 Bisous. Suis ravie que Nikolay réussisse, je transmettrai tes encouragements… Merci. Bisous! this is terrific, if i had a young girl to buy one for i would be shopping this second! Just had the opportunity to read this. How wonderful and how like you it is to be so supportive to this young man and his project. Well done.